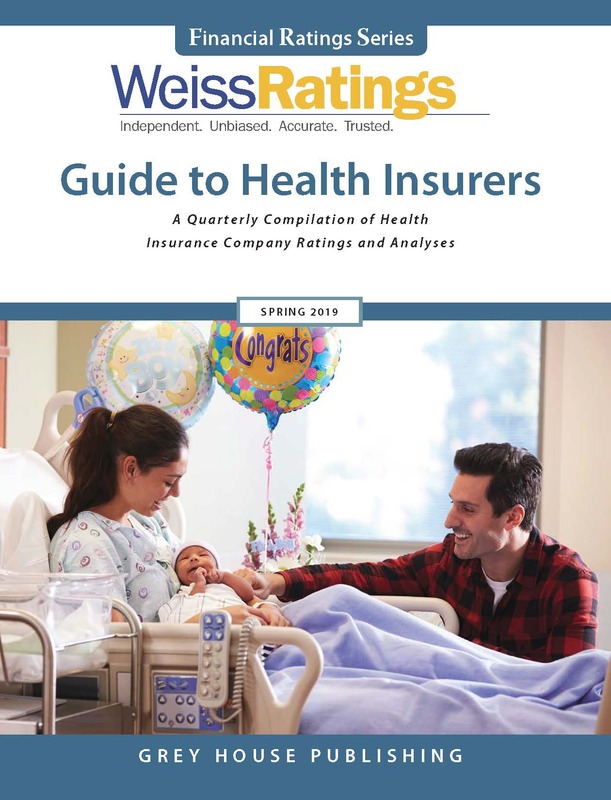 Index of Companies is comprised of an alphabetical listing of all rated and unrated property and casualty insurers in the United States, and contains key rating factors and performance measures for all insurers. An explanation of each of the footnotes and stability factors appear at the end of this section. 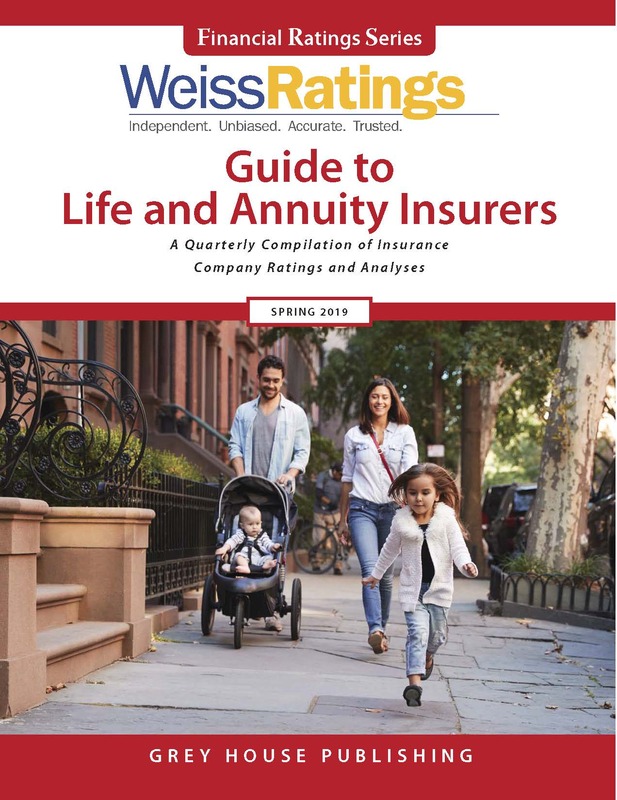 Analysis of Largest Companies contains rating factors, historical data, and general information on each of the 450 largest property and casualty insurers in the U.S. that have the most recent quarterly financial information available. These summaries are made up of several components and also contain graphs and charts to assist the user in understanding the data. 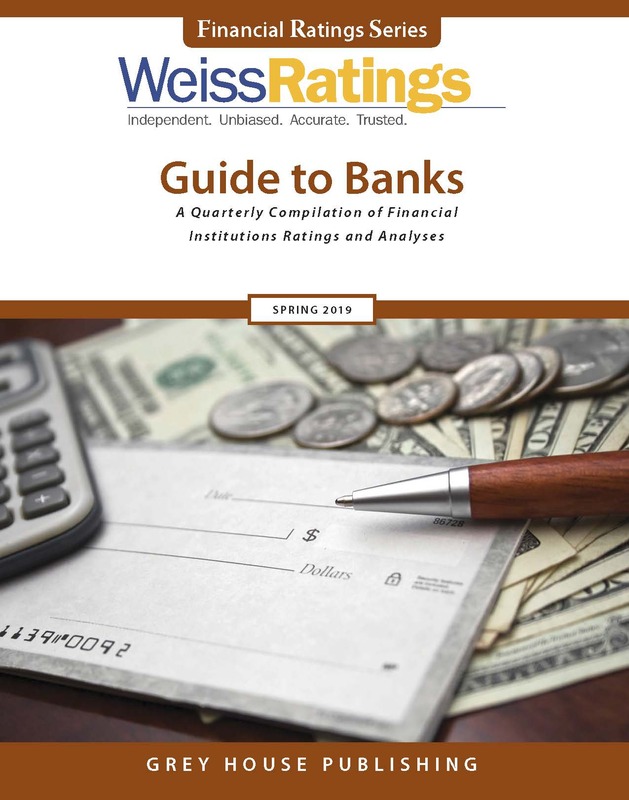 Components of the analyses include: Financial Strength Rating, Major Rating Factors, Principal Business, and Principal Investments. Complete contact information is also listed. Recommended Companies which are U.S. property and casualty insurers that have been awarded a Financial Strength Rating between A+ and B+. Section III lists the companies alphabetically and includes complete contact information with ratings. Section IV ranks companies by Financial Strength Rating in each line of business that they have received more than $1 million in direct premiums. Section V organizes companies by state in which they are licensed to do business, and listings include Domicile State and Total Assets. 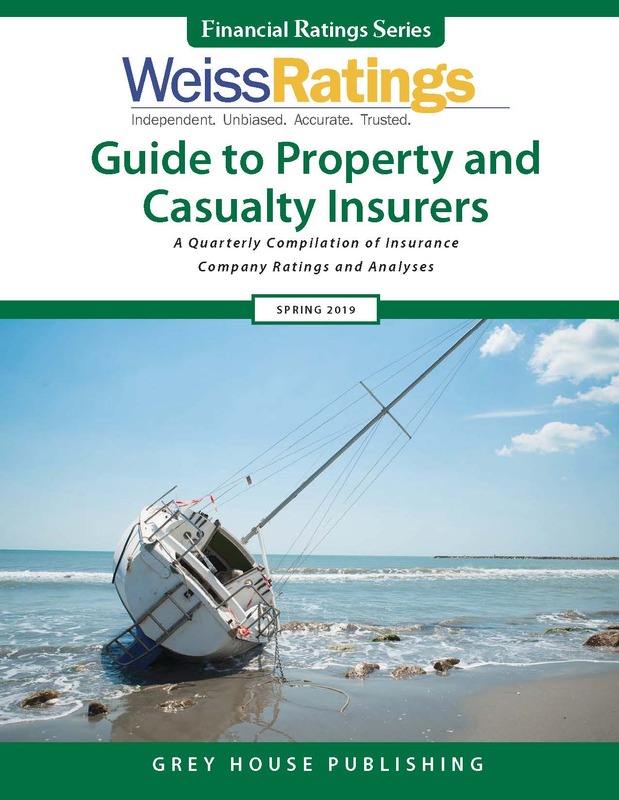 Rated and Unrated Property and Casualty Insurers: Companies are ranked by Financial Strength Rating, and then listed alphabetically within each rating category. 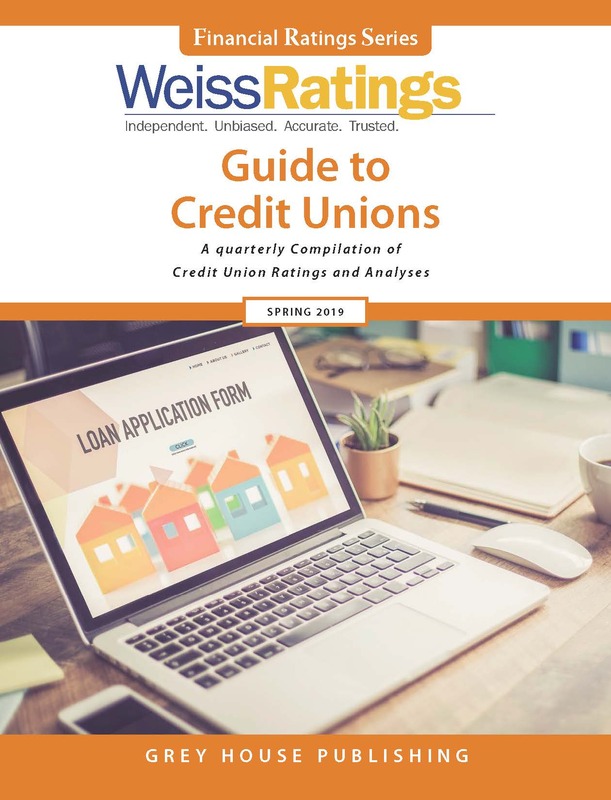 Rating Upgrades and Downgrades identifies those companies receiving a rating change since the previous edition of this publication. Each listing has a brief summary of the change and reason for the change.